The Devil’s Toy was an original film made by director Claude Jutra in 1966 at a time when skateboarding was a new concept, just starting to gain momentum. 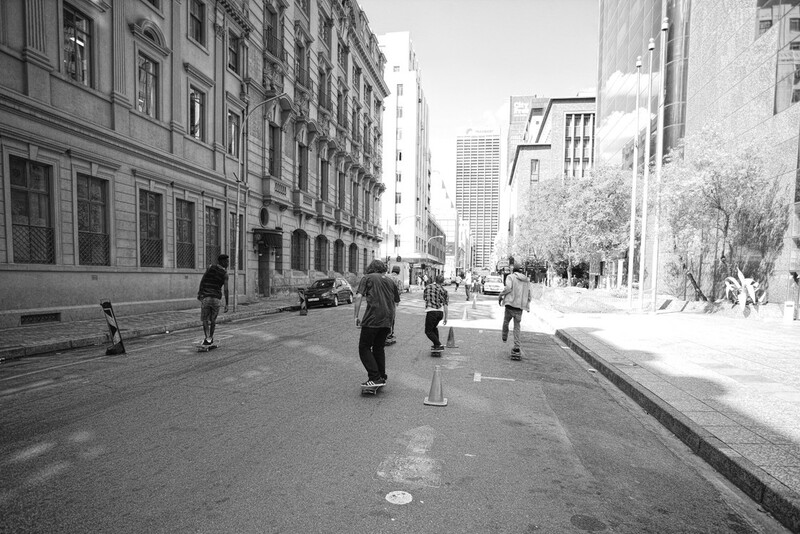 The Devil’s Toy Redux (interactive website) highlights how skateboarding has spread around the world. 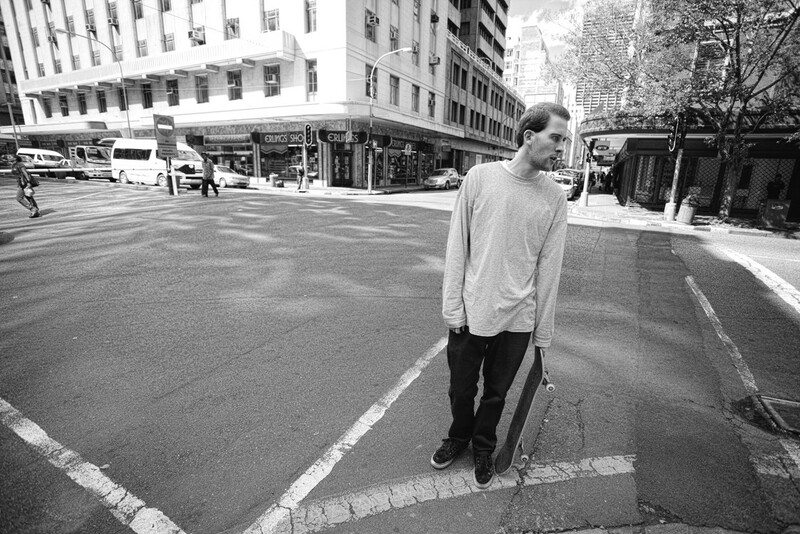 However, it’s interesting to see how the general perception of skateboarding in society hasn’t changed much at all after all these years. In 2012 the National Film Board of Canada approached individuals in several locations around the world to create modern day tributes for the interactive, in their own cities. Jess James Harris and myself were asked to represent Johannesburg. Jess James directed the film and I handled production elements, we are both also featured characters in the film. Rob Hannah (editing and logistics) and Nicholas Turvey (DOP and equipment supply) were instrumental in making it all happen, from start to finish. Givan Lotz came through with a distinctive musical contribution that helps to convey the mood. 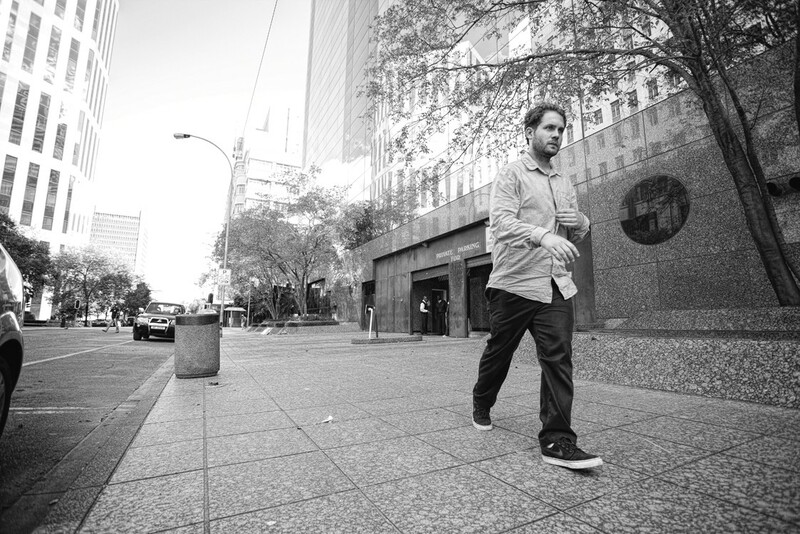 The Johannesburg edit was filmed in just a couple of days back in 2012, at short notice. 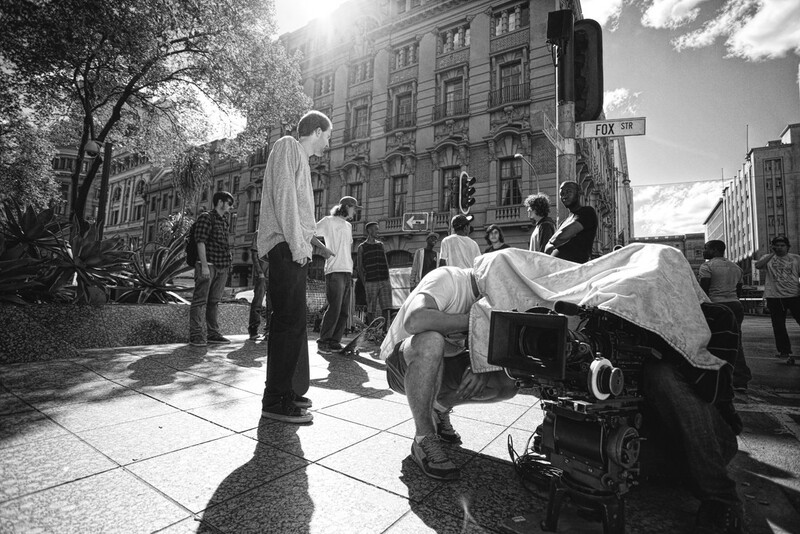 It was filmed entirely on the streets of the downtown area with the one exception being the Germiston bowl, before the bowl went under its more recent renovation. We went everywhere from Newtown, Braamfontein, Fordsburg and Bank City to Hillbrow, Doornfontein, Yeoville and Maboneng. We also spent a considerable amount of time at local spots like LBGs and Angle banks. The concept behind the edit is a day in the life of the city and follows a chronological sequence from early morning to night. 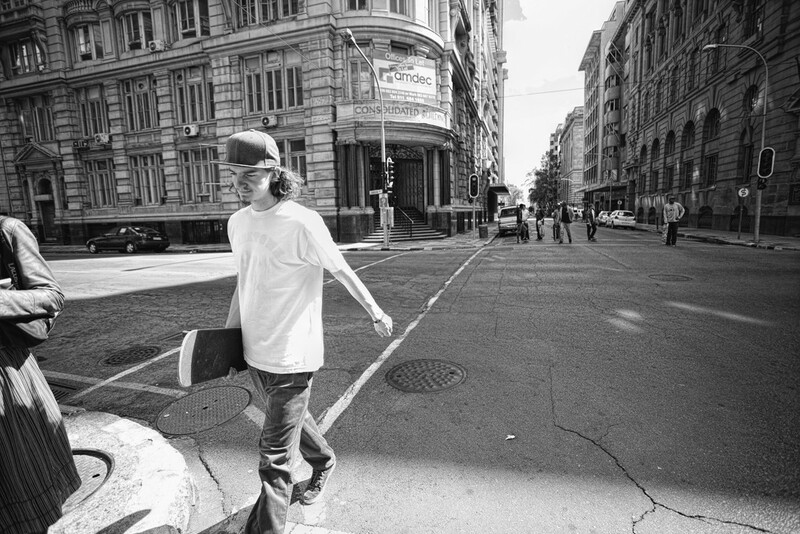 There is no narration or subtitles because skateboarding is a universal concept, visuals tell the story. 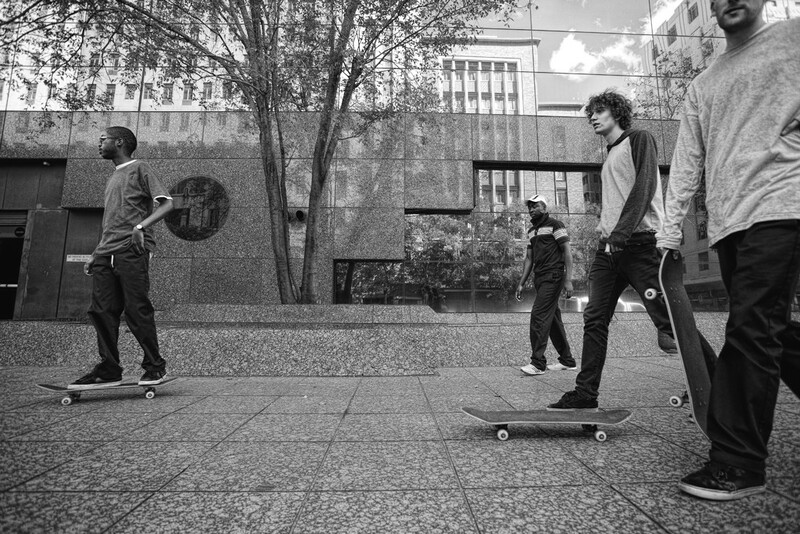 There is also very little acting because the individuals in the edit are all skateboarders from the city, not actors. We didn’t want it to include ‘cheesy’ skits. 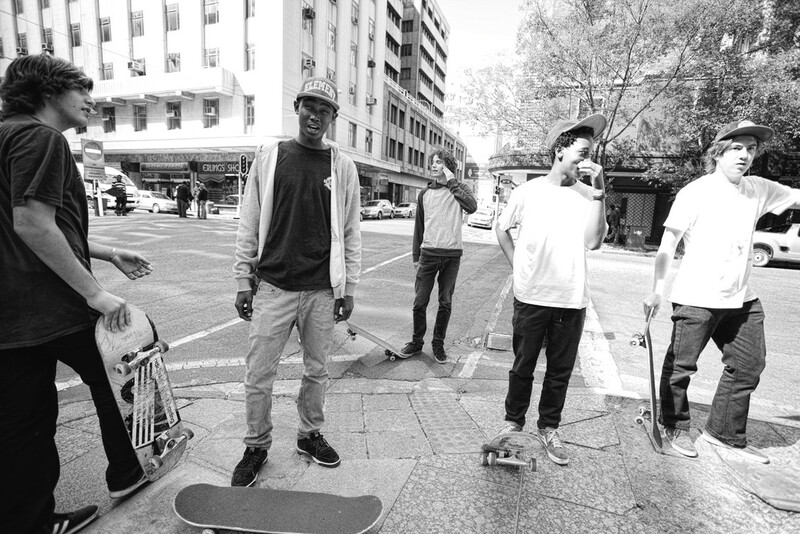 Local skateboarders Omphile Bogatsu, Andrew Raw, Malcolm Raw, Siya Ntuli and Kevin Love kindly assisted the cause and make up the primary cast along with Jess James and myself. 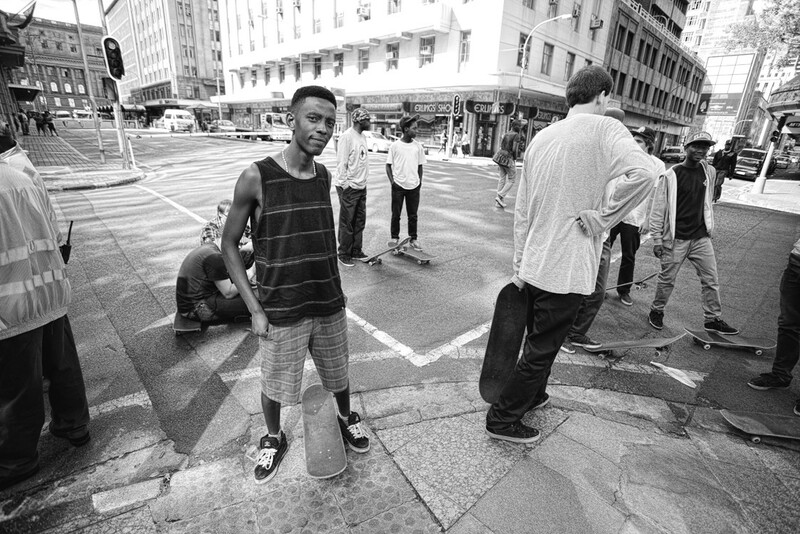 Other local friends like Julian Redpath, Lwando Gwili, Vaughn Molepo, Daniel Miltiadou, Daniel Tshimanga and Maddy Robolakis also joined us at times, to form a big skate crew behind the scenes. 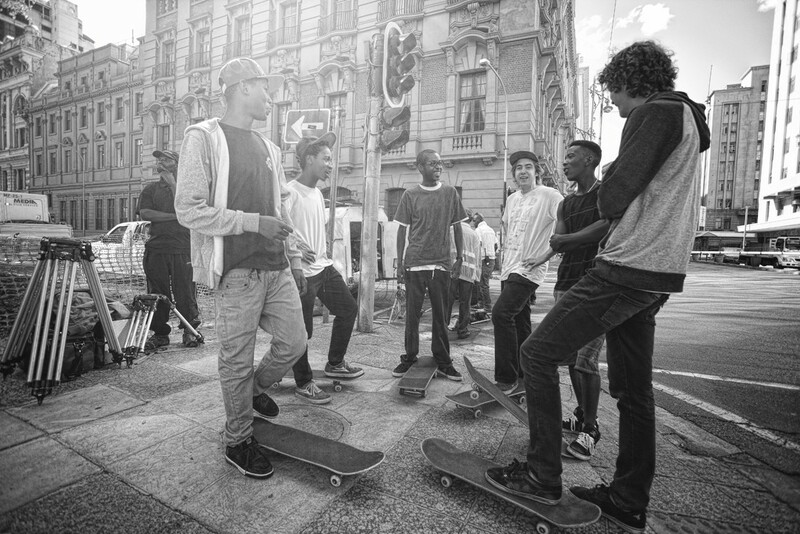 The big group shot that features several kids was made possible by Zean Ferreira and his Nollie Faith organisation that operated in the Maboneng precinct on the east side of downtown. The protest scene was a real protest carried out by traditional healers, through the middle of the city during our first day of filming. There was quite a bit of tension in the air and a large police presence. There was a genuine nervousness around the city that the protest might turn violent, as is so often the case downtown. Jess James grabbed the opportunity to directly take the crowd on. He was mock charged by a group of men in the crowd at one stage and then actually hit on the arm with a traditional weapon, we didn’t include that bit in the film but the camera did keep rolling. We thought at that stage that it might all go wrong but the chaos continued on down the street, followed by the police with their water cannons. 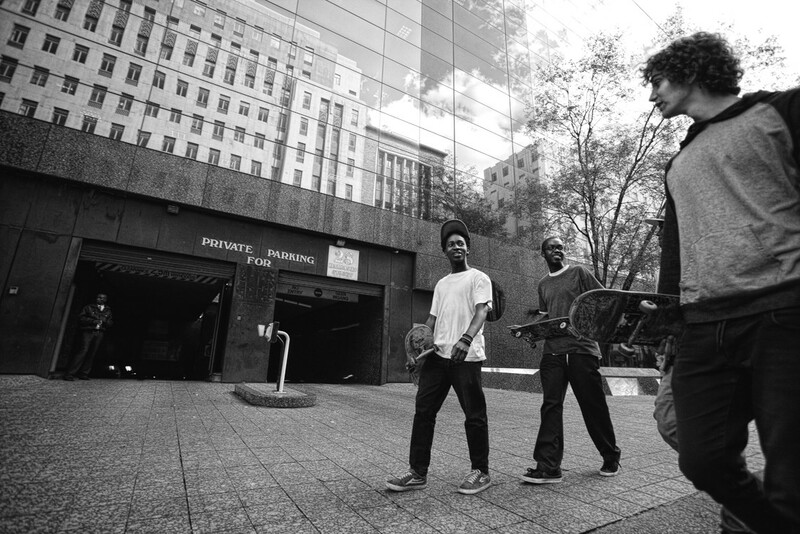 There is plenty of throwaway footage with more tricks and locations, as well as different scenarios we captured throughout the city. However, the final edit was constructed to tell a story in 6 minutes, 6 seconds and 6 frames (666) and includes several themes that were prevalent in the original. 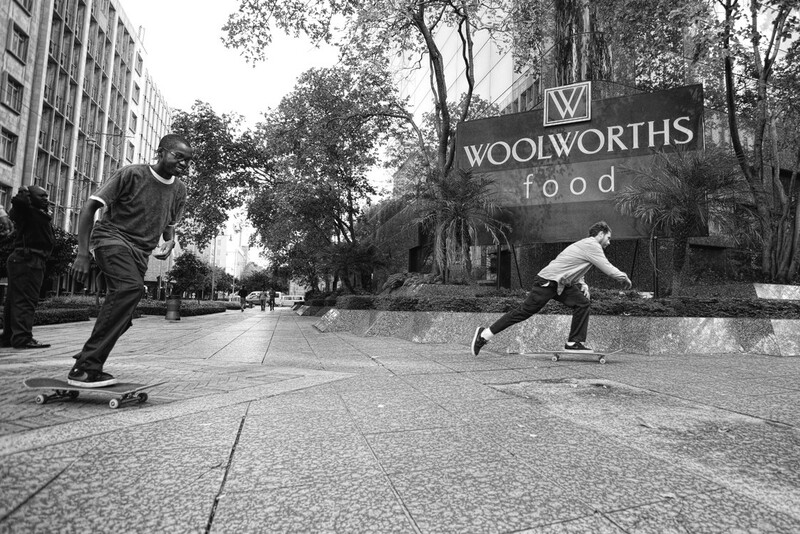 This project was more about conveying the feeling of being a skateboarder on the streets of Johannesburg rather than about making a regular skate video. Johannesburg is truly a unique city and cruising the streets of the downtown area is a unique experience.